Back Button htc Issues one HTC One Has Issues? So I've been falling a little behind on my HTC One review as my son just had his first birthday and now everyone's starting to get sick, but I will report on an issue I've experienced and read a lot about recently. 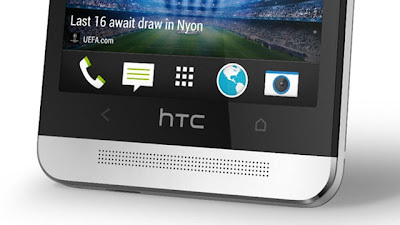 Does the HTC One suffer from issues and how bad might they be? I've got the dirt and hands on experience. So it has become very clear nearly all HTC One owners have suffered this one singular issue, and that's a non-responsive back button. I've seen many threads about this on XDA and other sites full of people claiming "Back Gate" issues, which has been a huge play since Apple's "Antenna Gate" issues back with the iPhone 4. Every time someone experiences and issues, it's always 'Gate' something, and we can all thank iPhone for that. Many people have raged about this issue and even complained to the point they've said this killed their experience and they're going to return the device. I personally have also experienced this issue, and I think people are blowing it totally out of proportion. When the back button becomes non-responsive it's only for a few short seconds upon which I normally just hit the home button and continue on with my business and the back button function returns immediately. This appears to happen to me about once every other day or so. It appears to only affect the one app at a time, when exiting that app, everything returns to normal, even the app in question. 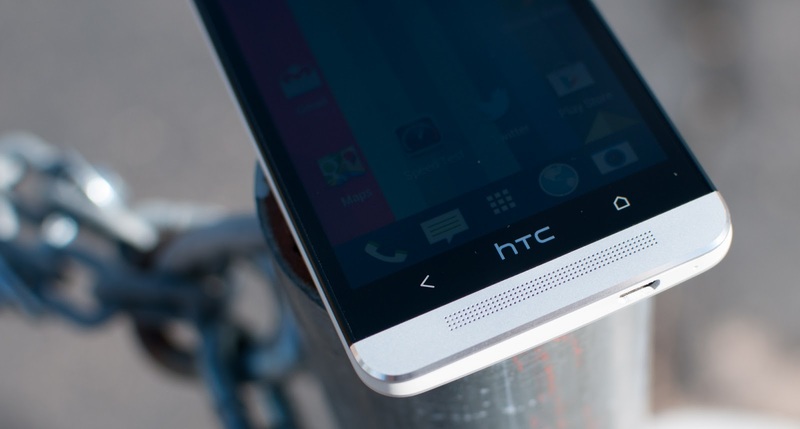 HTC has reportedly acknowledged this issue and is currently working on a fix for this. No, this is not a hardware issue, it's clearly a software and sensitivity issue. So for those freaking out wondering if they're device is defective, no it's fresh on the market, it'll have some minor bugs like any other new phone. People are so nit picky! I've also heard a complaint about the LCD screen on the HTC One, but probably not in the way you'd think. I've seen a couple people speak out, "OMG! my screen is out of place! I can feel the edge of it when I rub my finger from the speaker to the screen." To this I just roll my eyes and continue on. So that's all I have for now. The HTC One despite these minors issues is still my favorite Android to date, and it continues to be the device I carry around in my pocket. Keep your eyes open for +Ryan Moore's review he'll be posting shortly, and mine will follow when I can get some time as well.